Elon Reeve Musk, is the next superman in the field of space and explorations. Born in June 28, 1971 in Pretoria, South Africa, is a man of wonders. No wonder he has been a name more often heard than not in the past decade or so. And he holds the promise of being an even bigger name in the next 10 years. He is primarily the founder, CEO and lead designer of Space X. 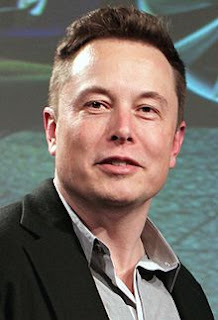 He is also the chief in Tesla Motors, a company which works to provide electric driven cars and solar cars. But as we say, great success takes even great failures to be achieved. Elon Musk is a multi billionaire and is one of the 100 richest personalities in the world. He owns a lot of variety of firms but in consideration of the betterment of humanity. This is a space channel so we would only be talking about Space X and its past and future ventures. Maybe we can build our own rocket ! After saying this he stormed out of the meeting. After returning America empty handed, he started his analysis upon rocket building only to find out that the raw materials for building a rocket were only 3% the value of its sale in the market at that time. Thus, Musk decided to build rockets cutting of 10% of the rate and still enjoying 70% of its profit shares. ALSO READ - The conventional guide to the history of humans in Space. Musk's long dream was to build reusable rockets to cut down the price of space exploration. This idea was hugely criticised all over the world by Space organisations and scientists. But Musk was quite determined to make his dream true and hence he started to work for it. In 2006, the first Space X launch failed just 33 seconds after lift off. More failures followed in the year 2007 and 2008. In this time, Space X was on the verge of financial breakdown. 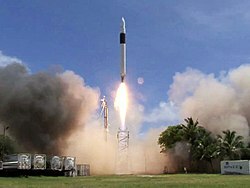 But success came its way when in 2008 Space X's falcon 1 rocket successfully became the first privately funded liquid - fueled vehicle to put a satellite into Earth's orbit. Seeing its success, Space X was handed over contracts from Nasa as part of Commercial Crew Development Programme. But the real success came on December 22, 2015 when Space X successfully landed its Falcon rocket back on its launch pad. This was the first time that such a feat was achieved by an orbital rocket and was significant for the cause of reusability of rockets. This was the beginning of Elon Musk the space conquerer. All of the critics had now turned their mode to appreciators and supporters of Elon Musk. 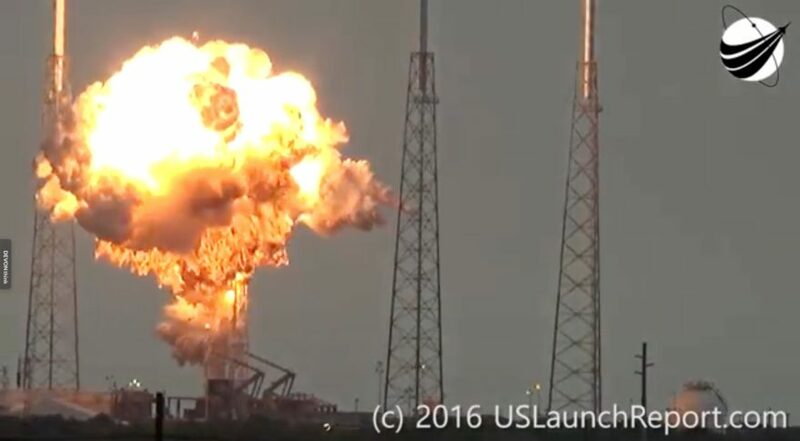 Space X has completely changed the direction of the tide and is now a threat to all the International Space Organisations with its speed of progress. 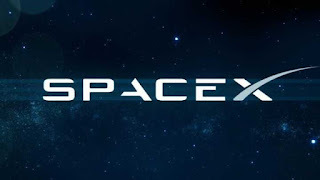 Musk's goal is to reduce the cost of human space flight by factor of 10. 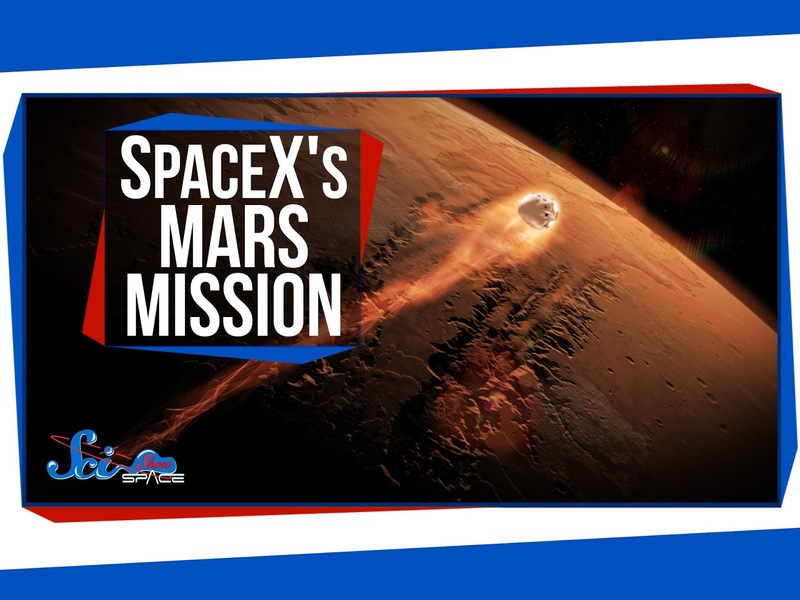 So in about 5 years from now it will not be Nasa or ESA but Elon Musk's Space X which will put the first humans on the surface of Mars. Musk's dream is to build a Mars colony of about 80,000 humans by the year 2040. Musk stated that as their is lack of oxygen on Mars all the transportation have to be electric and the population there would stay under dome structures as seen in many sci-fi movies, which would provide conditions like on Earth, until the planet is terraformed. In September 2016, Musk stated that the first unmanned mission to Mars would be anywhere in 2022, followed by the first manned mission in the year 2024. Elon Musk's life has been full of ups and downs which helps him being the name he has made for himself today. The exciteness of Space study and explorations had taken a halt in the beginning of the 21st century but this guy has broke through all and is paving way for the re establishment for the lost honour of space exploration. How do you see Elon Musk's story ? Give us a know in the comments section. Mars Colonisation. Space X failures Space X future ventures Why the Next 10 Years of Elon Musk Will Smash the Last 10 ?